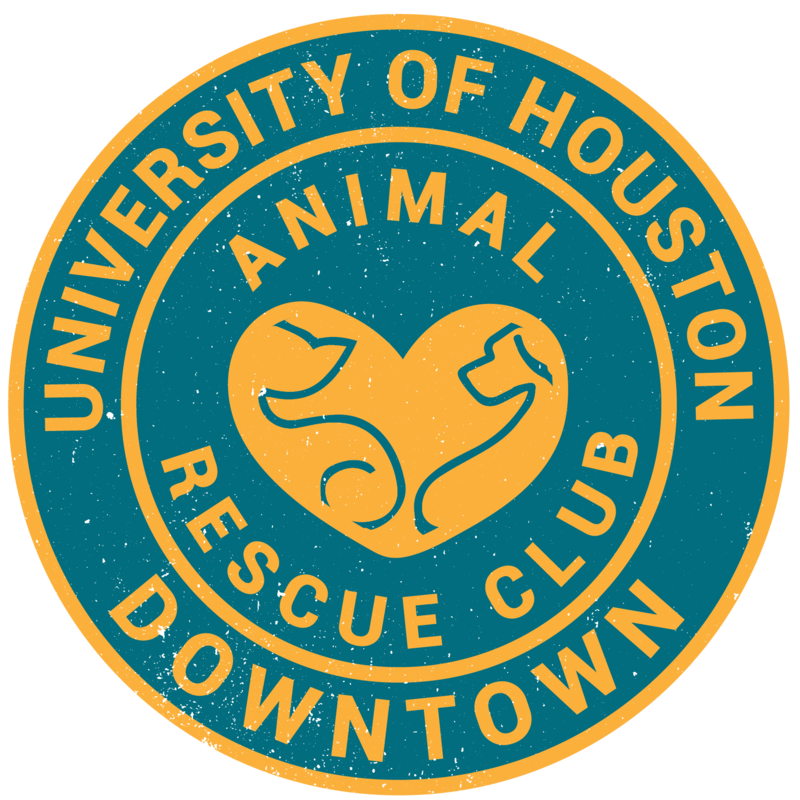 Animal Justice League and Eureka Heights have partnered for the inaugural Paws & Claws Pub Crawl along White Oak Drive! Four bars are participating in the event, with the punch card distribution and pint glass distribution occurring at Christian’s Tailgate. ( 2820 White Oak Dr, Houston, Texas 77007) Participating bars include Christian’s, Little Woodrow’s, Bobcat Teddy’s, and Onion Creek. Pub crawlers can hit the bars in any order, but must be at Christian’s by 4:45 p.m.
During pint glass distribution, Christian’s will be offering $4 pints with your event glass! Pre-register donation- $15, day of event- $20, which includes a commemorative event pint glass! This is a 21+ event!